Chatrium Hotels and Residences cordially invites you to welcome the auspicious Year of the Rooster in true Chatrium style beside Bangkok’s majestic Chao Phraya River or in exotic and enticing Yangon. High above the streets of the teeming capital at Silver Waves Restaurant in Chatrium Hotel Riverside Bangkok the skilled chefs are preparing a Chinese New Year feast to end all feasts with an irresistible selection of fresh homemade dim sum to both delight and satisfy you, your family and friends at only THB 820 net per person. 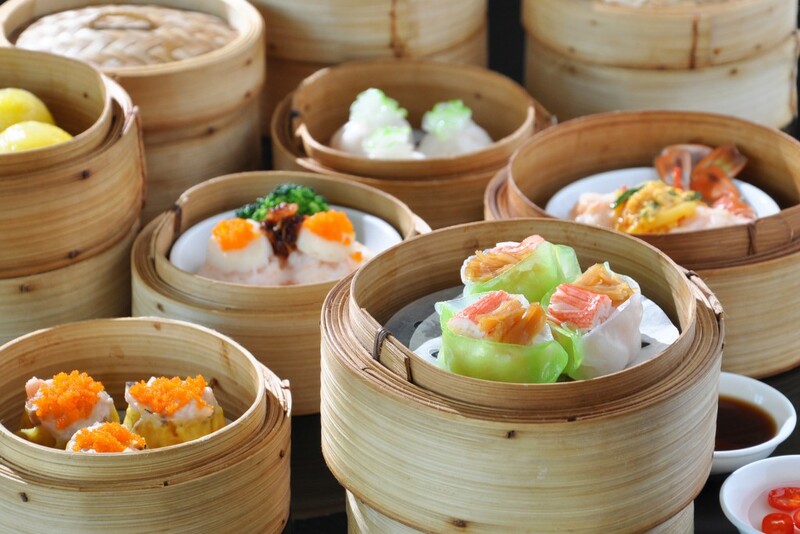 Why not indulge in Bangkok’s finest dim sum as you enjoy Bangkok’s finest view from the lofty heights of the 36th floor? 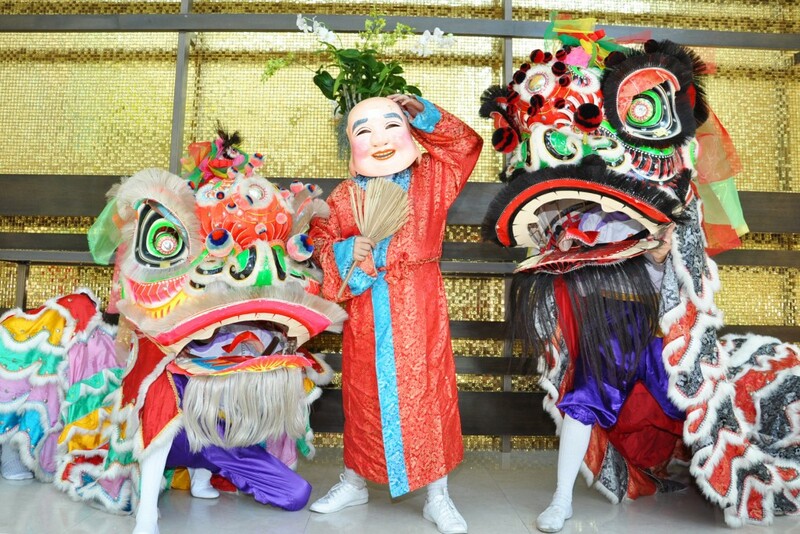 And to bring you good luck and prosperity for the coming year a colorful and flamboyant traditional Lion Dance will be performed in front of the hotel, in the lobby and in all restaurants for a memorable visual feast too. Meanwhile the magic of the New Year comes to the opulent atmosphere of Chatrium Royal Lake Yangon with a mesmerizing performance throughout the hotel on Chinese New Year’s Eve by the renowned award-winning Taw Lin Lion Association to bring a wealth of prosperity and good luck to the hotel’s patrons. For those who’re seeking the perfect culinary start to the Year of the Rooster Tiger Hill Chinese Restaurant has pulled out all the stops and would like to present some exclusive Chinese New Year specials exclusively for the occasion as well as your very own lucky “ang pao” from the “Tree of Fortune”. 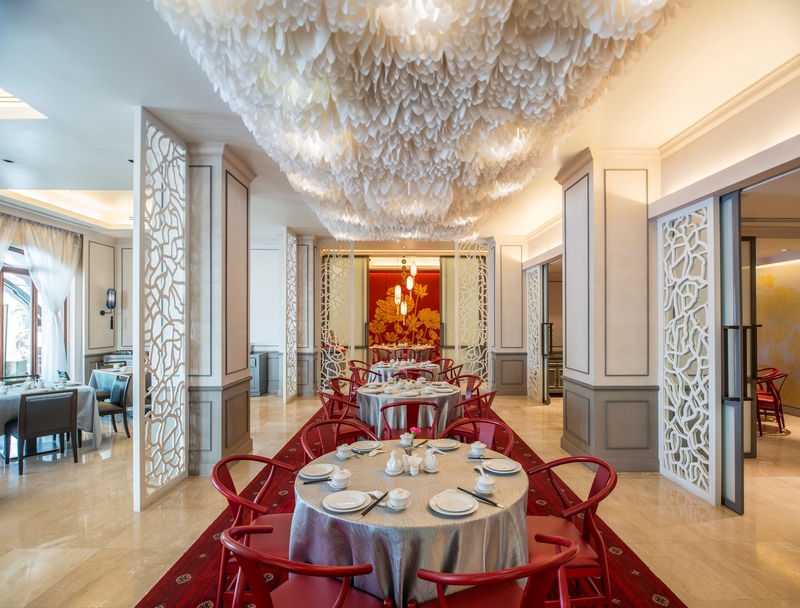 Chef and his team would be deeply honored if you and your nearest and dearest would try their delightful Yee Sang Chinese New Year Salad and superb 9-course “Prosperity” Chinese Set Menu in the warm, inviting ambiance of Tiger Hill. So for a Chinese New Year and a start to the Year of the Rooster beyond compare come and Live the Remarkable with a remarkable meal at Chatrium. Silver Waves Dim Sum Promotion in Chatrium Hotel Riverside Bangkok is available on Saturday 28th January 2017 from 11.30 a.m. – 2.30 p.m. priced at THB 820 net per person. Lion Dance performances are scheduled from 9 a.m. -10 a.m., 12 p.m. – 1 p.m. and 7 p.m. -8 p.m.
For more information or to make a reservation, please call Silver Waves Restaurant on 0 2307 8888 ext. 1948-49 or e-mail silverwaves.chrb@chatrium.com. Celebrate the Year of the Rooster at Tiger Hill Chinese Restaurant in Chatrium Royal Lake Yangon from 1st-31st January 2017. 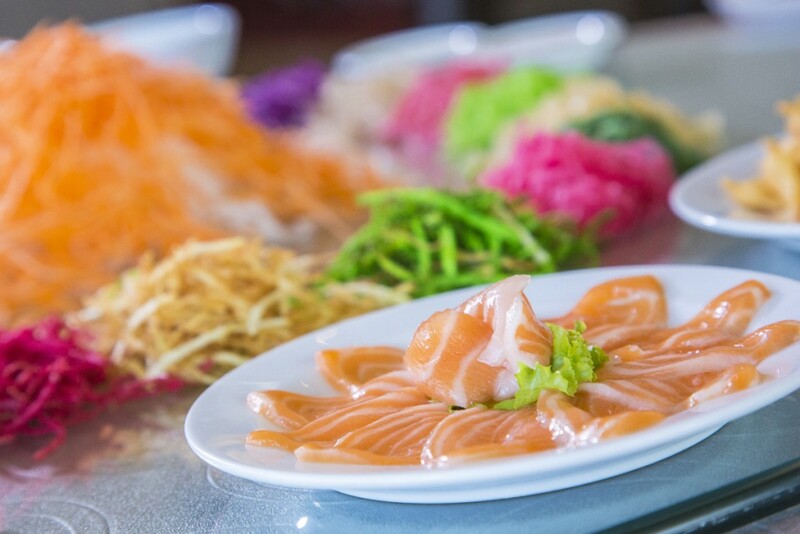 The Yee Sang Special Chinese New Year Salad is prices at USD 30.00 per portion. The 9-course “Prosperity” Chinese Set Menu is priced at USD 30.00 per person (minimum order 6 persons). Lion Dance performances are scheduled on Friday 27th January 2017 at 3 p.m. in the hotel lobby and all outlets with a special Lion Pole Dance at 4 p.m.
For more information or to make a reservation please call Tiger Hill Chinese Restaurant on 95 1 544 500 ext. 6294 or email fb.chry@chatrium.com. Previous PostPrevious THE TIME IS NOW FOR CHATRIUM HOTEL ROYAL LAKE YANGON!